Easter is a season beyond eggs and religious cards and gifts. It is a perfect opportunity for people to reconnect. By broadening the focus on the Easter season inside and outside the business you broaden the customers you sound attract. I am not suggesting you turn away from the traditional Easter. No, my advice is to run a reconnect with family and friends campaign alongside Easter, in partnership. In-store and on social media, especially inn social media, you can use the season to remind people of your business being somewhere that can help people reconnect. 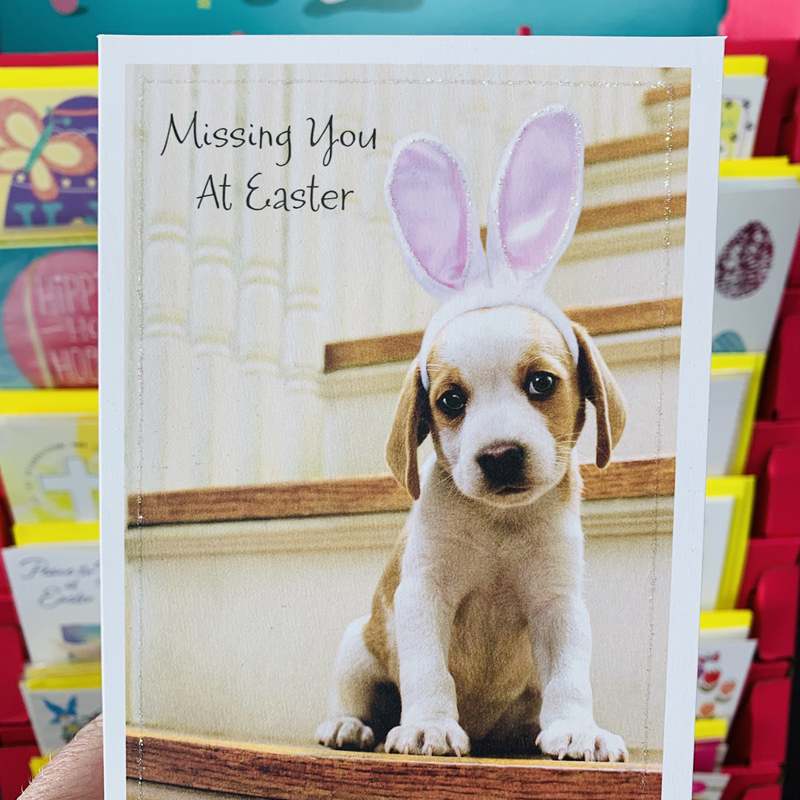 Customers focussed on the religious observances at easter and unlikely to be offeneded by an allied campaign as it broadly fits with Easter themes. 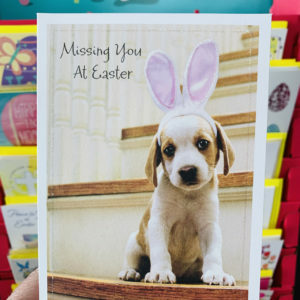 Retailers can run a traditional easter and achieve traditional results. Alternatively, they can reach beyond the traditional and, maybe, achieve better than traditional resets. Oh, and by the way … my suggestion here does not require any capital investment. I assume this a teaser post so I cannot resist. As a Brit, Murdoch reminds me very much of Bernie Ecclestone. Both had talent, vision and ruthless ambition. Bernie in F1, Rupert in media. And both will be remembered not for their business knowledge, ambition and obvious intellect. More so for their corrupt practices, nepotism, political manoeuvrings. Not to mention trophy wives. Colin I suspect this comment was meant for the Murdoch post. No, not a teaser. I think the speech is worth reading. It offers an insight into him and their business back then. I do agree with your assessment of what he will be remembered for. Though, I suspect it will be for worse things too. He may well just be remembered for taking a small one city newspaper into being the greastest newspaper owner and Barron in the World. There is no point in moralising achievement for history proves it doesn’t exist. Winners stay in the books of memory and losers fade away irrespective of moral conviction. Hearst, Black even Maxwell etc have their place in history as well. Every extreme influence has an effect on society Murdoch’s influence has been enormous whether it is to one’s liking or not it will last for some time. He was influential in the current tides of change. I agree this comment is not relevant to the caption presented. Maybe you can move the content to the correct place or just leave it none the less it can only be answered here. Thanks for the post.